A bill known as the Construction Tax Bill imposing a one percent tax on most new constructions and major renovations narrowly passed Philadelphia’s City Council last week, in a 9-8 vote. The bill levies the tax on new construction and major renovation projects for properties outside the city’s Keystone Opportunity Zones and applies the proceeds towards affordable and mixed-income housing projects. A companion bill allowing the Housing Trust Fund to establish a sub-fund to regulate how the tax funds are spent, and can be accessed by both non-profit and for-profit developers to build for households whose income does not exceed $105,000 per year, also passed with a 13-4 vote. 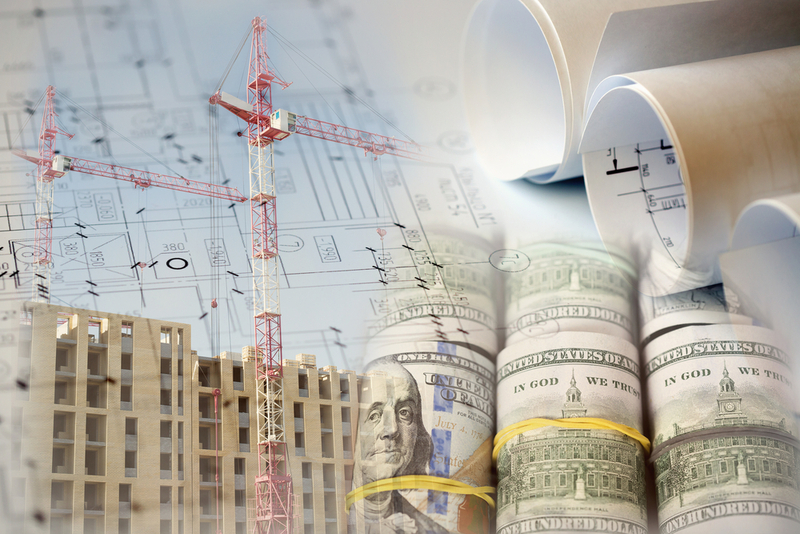 The Construction Tax bill was unsuccessfully opposed by Republicans and Democrats Bobby Henon, Derek Green, Jannie Blackwell, Cindy Bass, and Allan Domb. After the vote, Mayor Jim Kenney, whose administration had criticized the bill in past weeks is reported to have said, “I’m committed to increasing Philadelphia’s affordable-housing stock and to promoting equitable growth, but I have concerns about this particular piece of legislation. Philadelphia is already considered by many to have a pretty onerous tax system and it is certainly not clear that adding another tax is the best way to address our housing crisis.” Some speculate that Mayor Kenney may use his veto power for the first time to strike the legislation, although spokesman Mike Dunn says the legislation is still being reviewed. For more information on this topic or other legal matters please contact Karin Corbett, Esquire at kcorbett@offitkurman.com or 484-531-1702. Karin Corbett is a business attorney and litigator who effectively prevents, resolves and litigates legal disputes for businesses and individuals alike in a variety of industries; but her focus is primarily in the construction & real estate and equine industries. 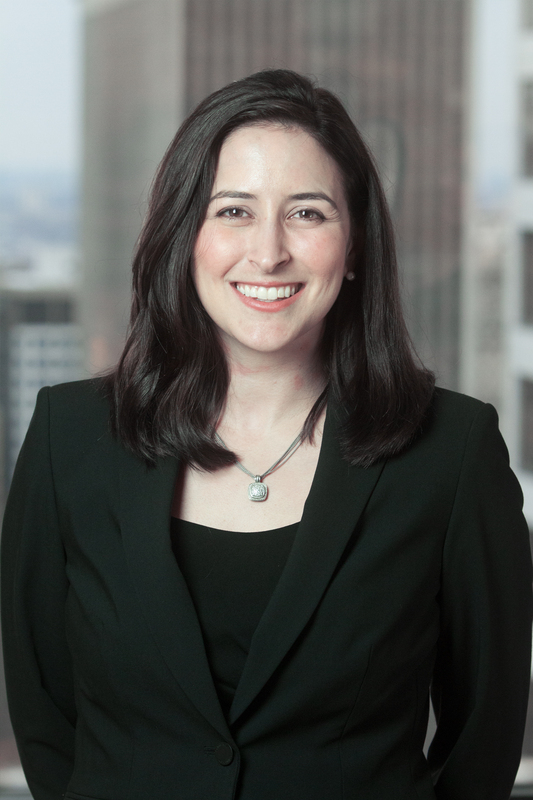 As a construction and real estate attorney, Ms. Corbett negotiates contracts, analyzes and advises clients on all types of business matters, and litigates contract claims.